Deck the halls. Put the tree up. Decorate it. Make Christmas lists. Distribute Christmas lists. Shop for gifts for kids. Shop for gifts for nieces and nephews. Write Christmas cards. Attend holiday parties. Send Christmas cards. Attend Christmas family dinners. Wrap presents. Where in there did you remember to create a memorable holiday for the kids? I often forget to slow down during the hectic holiday season to simply enjoy this short time with the kids. What if I told you I have a perfect solution to make incredible memories this year? Over and over again, this eBook has been requested by reader after reader. 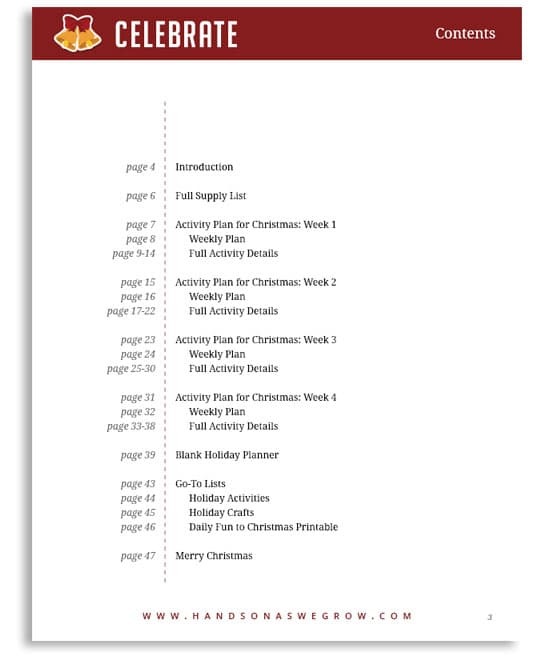 These practical activity plans are perfect to embrace the holiday season with your kids! They’re simple enough that they fit in easily to your already hectic schedule. There are four weeks of activities already planned out for you, so there’s no need to go looking for something to do with the kids, its all right there. And there’s details and photos if you need it. Make this Christmas season your child’s very best ever! Making it Easy for You to Create a Joyful Christmas! Have everything you need on one quick spot for fun this holiday season! 28 quick and simple Christmas activities with instructions and photos. 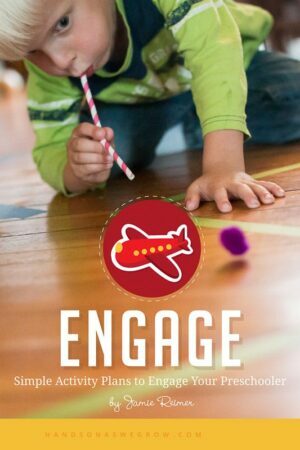 Plus there are tips for each activity with ideas to make this work for younger or older kids, or other ways to do the craft or activity! 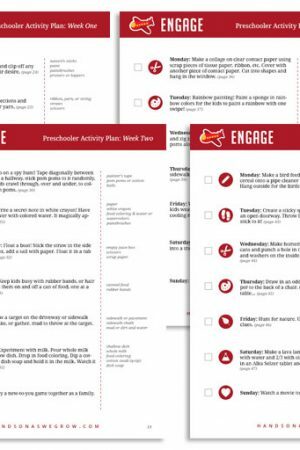 The activity plans are each an entire week of activities (plus a supply list) on one sheet of paper, making it easy to print out and pin it up for the week. That also means that each activity is explained in 2-3 short sentences. They are the simplest of activities that use the supplies you have. A Joyful Christmas with a Check! Having a planned week of simple (doable) activities ready for you to do with your child, makes it super easy to actually do them! And by having a simple place to come back and check off that you did the activities gives you a sense of accomplishment. That little push you need to help you go ahead and have some fun with the kids! Want to have a quick list to print off of Christmas ideas to do with the kids? You’ve got it! There’s two go-to lists of holiday fun! 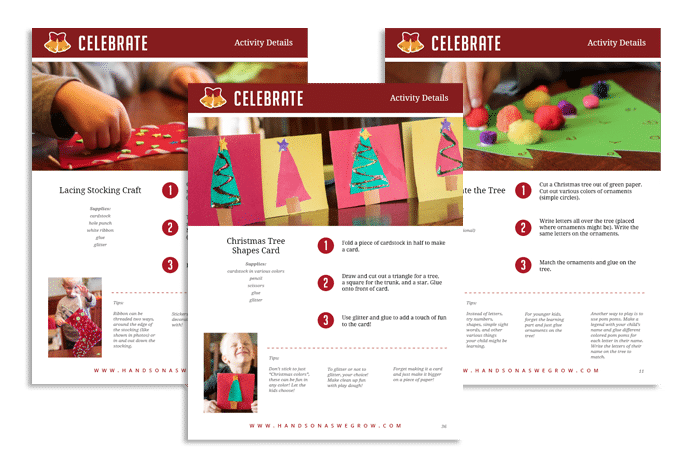 One for holiday crafts (get creative making homemade cards, ornaments and decorations) and one for holiday activities (create some new family traditions and have fun learning with a Christmas twist)! The holidays slip by year after year. And soon the kids will be grown up and moving out. Don’t let it happen this year. Make this year one the kids will remember. Create family moments together. 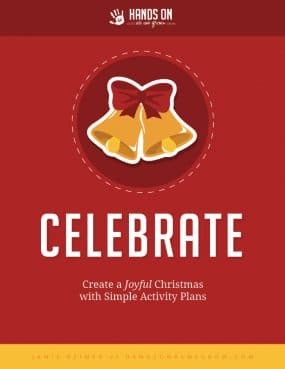 Use these simple laid out activity plans for a memorable holiday. Thanks so much Jamie, these are AMAZING!!!!!! Sooo what I need right now, massively helping to alleviate my worries about my 2 year old being sat in front of the TV all the time when baby arrives :) – Amy D. I love your ebooks! They are filled with so many practical, fun and engaging activities and ideas. I have been looking for something like your books for 3 years now since I became a full time Mum. I am quite a busy person who, to be honest, simply doesn’t have the time or the energy to be super domesticated child education Mum. But these activities are really really easy to set up, and you are right, I DO have most of the stuff at home (I dont mind putting the odd thing on the grocery list for them e.g. hair gel haha), so I can actually see myself doing these things with my kids. I think you are a genius and I will be telling all my friends about these books. I also have a 6 week old baby boy so I am going to get years of use out of them. – Sarah A. 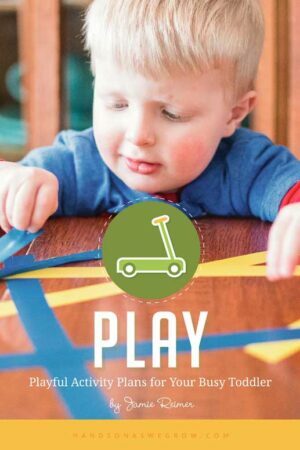 Great for full time Moms/Dads to keep kids busy and learning! 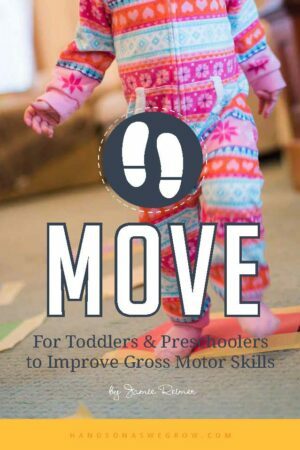 Helpful for working Moms/Dads to get quick ideas when they are home with them. 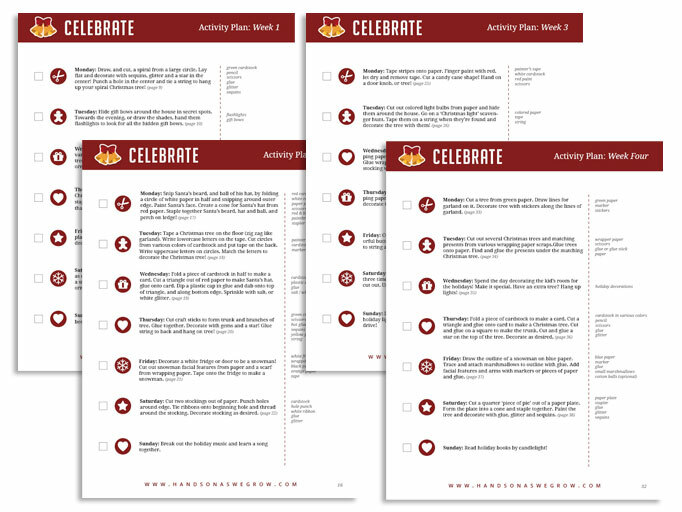 Celebrate Activity Plans Format: PDF download, 8.5″ x 11″, 81 pages Method of Delivery: You will receive an email with a link to download the PDF. There is a full eBook PDF as well as another PDF of just the printables that you can print at home (or keep a copy on your phone or tablet for handy ideas). Can I see a sample of one of the pages? You can see samples weeks of our similar activity plans here. Can I return the eBook? The eBooks are a digital download, no, you cannot actually ‘return’ it. But I do offer a 14-day money back guarantee. With a 14-day money back guarantee you can purchase the eBook today. If you find it isn’t a right for you, you get your money back. Is this site secure? Yep! Look for the “Secure” lock in your browser web address bar. How do I open the eBooks? The eBooks are in PDF format, you will need Adobe Reader to open them (download it here). Can you mail me the activity plans? 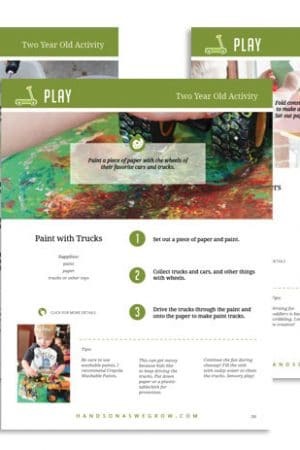 These weekly activity plans are in digital format only.